Does it seem like the right time to start searching for your next vehicle at a nearby Greensburg, IN car dealership? Are you looking for Greensburg car dealerships that can offer you a variety of used cars, used SUVs, used minivans, and even used trucks? Does it seem like you have searched everywhere to find the perfect van for you and your family but can never find the right vehicle? You don’t have to worry about the never-ending search anymore when you make Acra Automotive Group your first choice in car dealerships. Acra Automotive group, at your local Greensburg dealerships, has a vast and diverse inventory of used minivans for sale that are sure to have all of the features you are looking for. From models such as the Dodge Caravan to the Dodge Journey, you can find the perfect minivan here at Acra Automotive Group. We have some great affordable prices that you can experience when you shop at a Greensburg dealer, to help you stay within your budget while still getting the vehicle of your dreams. If it is a family car that you are looking for to accommodate all of the families needs and wants them, then you should go to a Greensburg dealership of Acra Automotive Group. Whether you need the minivan for sale to carpool, commute to school, or get to work, Acra Automotive Group will have the perfect van for you. 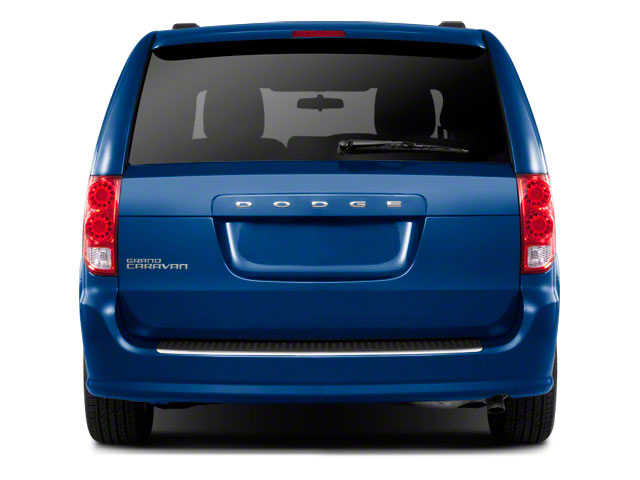 Our Dodge minivans like the Dodge Grand Caravan has qualities and features that your family is bound to love. This 2016 Dodge Grand Caravan for sale has a 6 Cyl 3.6l 283.0 horsepower engine that can get you up to 17 cities and 25 highways with this fuel-efficient minivan for sale. On those long car rides, the kids can get anxious sitting in the back, and that can distract the driver. That is no longer a problem with the used Dodge Caravan minivan for sale. With the built-in DVD entertainment package, MP3 compatibility, Aux audio adaptor, and AM/FM radio, we can assure you that your children will be fine and relaxed in this minivan for sale near me. The comfort of the driver is critical to us, and that is why we are proud to tell you about the comfort features that this minivan has to offer. The keyless entry, Steering Wheel controls, third-row seating, rearview camera, heated bucket seats and multi-zone climate control, you can ride comfortably done the streets on Greensburg Indiana. We know that your family safety is essential to you and with this minivan for sale you can worry less. This minivan for sale comes equipped with traction control, heated mirrors, rear window defroster, tire pressure monitoring system, and brake assist to help keep your family safe and any long or short road trip. When you are ready to check out the minivans that we have for sale at our Greensburg dealerships of Acra Automotive Group you can contact us to schedule a test drive. 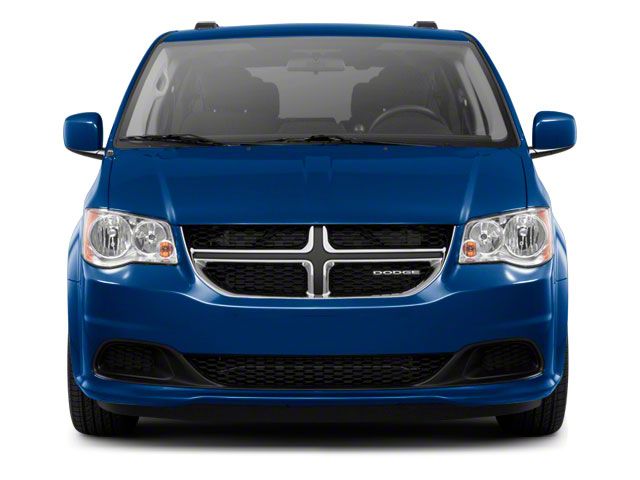 Take the time to get an up close, and personal look at all the Dodge minivans have to offer you and your family. You will not leave our lots without a smile on your face, because we make it our goal to have you leave in a car that you love at a price you can afford.